It was then Allison realized that if she could make an impact on his life, she could help many others as well with her lessons. As such, Allison set out to write a book based on her lessons to assist students and teachers everywhere, but didn’t know where to start. Then in 1996, having just moved to Ithaca with her husband, Jeff, Allison was unable to find a teaching job in the area, so she turned to one of her other many creative outlets–baking. She rented a booth at the popular Ithaca Farmers Market selling lemon loaves (which became Happy Cakes referenced in her 4th book, What Can I Do Today?) and coffee cakes. 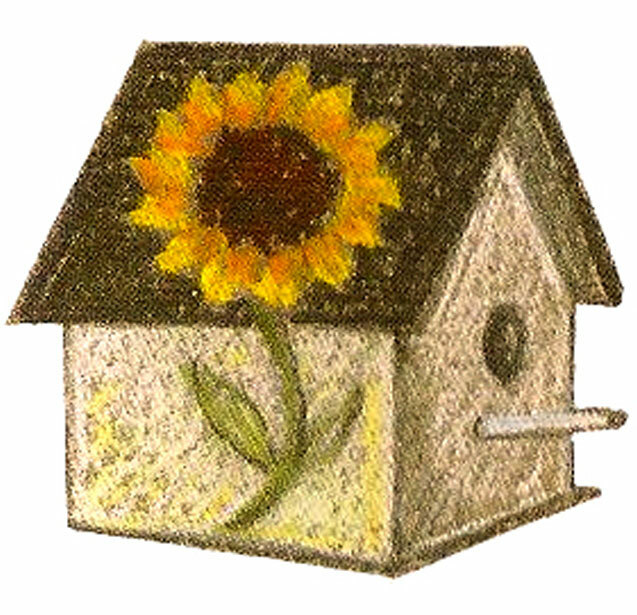 One morning, an acquaintance, Cathy Hofher, came along carrying a painted birdhouse with what would become the name of Allison’s baking business “The Sunflour Bakery.” This gift was simply meant to dress up and call attention to her booth. Allison LOVED the birdhouse and asked Cathy who had painted it. When Cathy replied that she had painted it, Allison said, “You’re an artist?” Amid tears and hugs, she knew right then that something she had been waiting for–the one who could put pictures to her words was right there! As they began working together on Reach for the Sky, it didn’t take long for the two of them to realize that they wanted to publish themselves, in order to maintain control of every aspect from the format to the revenue. Willing to take the risk, work hard and never, ever, giving up, they did it. Reach for the Sky was published in May 1999. Three books have since followed, Put Your Best Foot Forward, Take a Deep Breath and What Can I Do Today?